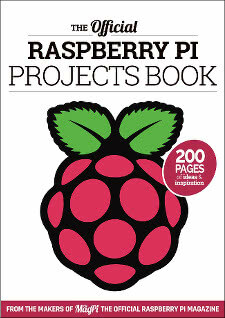 Since I wrote the Raspberry Pi User Guide over a year ago, the project has changed dramatically. 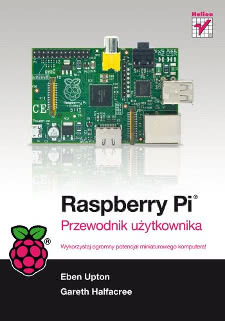 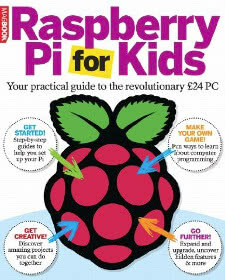 The Raspberry Pi Foundation has grown in size and stature, a new hardware revision has been released, the Model A finally hit the streets and users have been treated to dramatic improvements in the quantity, accessibility and quality of the software available. 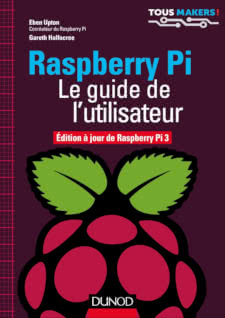 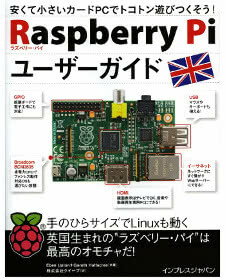 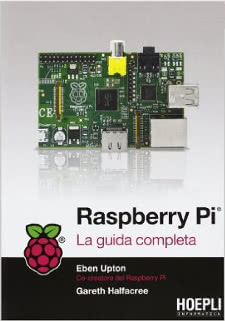 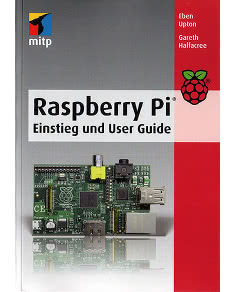 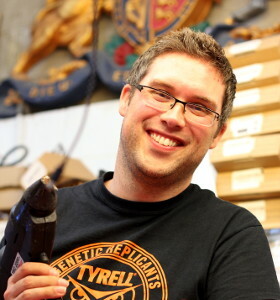 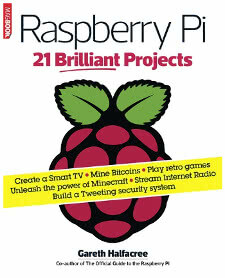 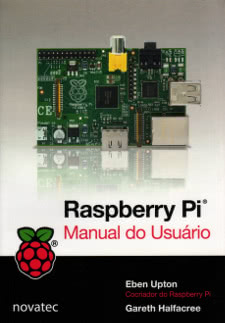 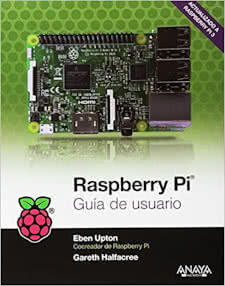 As a result, I’m pleased to announce the release of the Raspberry Pi User Guide Second Edition. 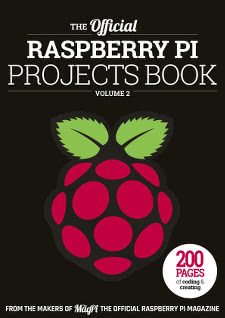 Significantly longer than the original release, the book has been thoroughly updated to cover the Model A, Model B Revision 2, and the Camera Module. 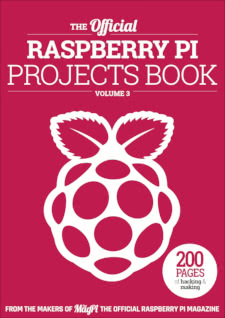 Additional new features include step-by-step instructions for using the Raspberry Pi Software Configuration Tool, the New Out-Of-Box Software (NOOBS) installer, and various other tweaks to bring it bang up-to-date. 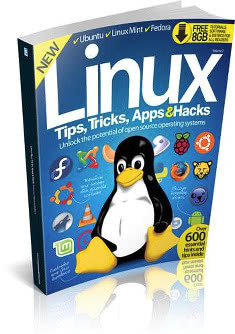 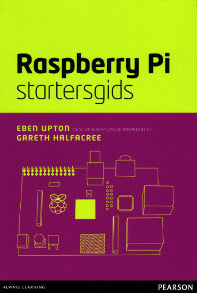 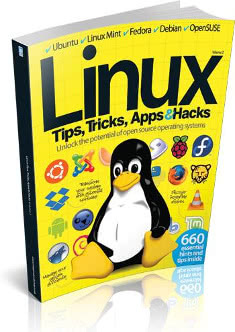 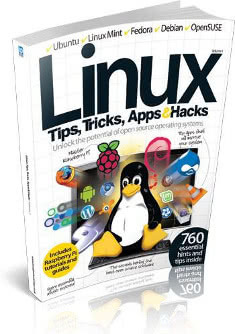 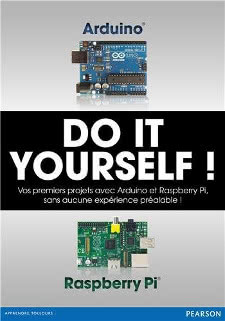 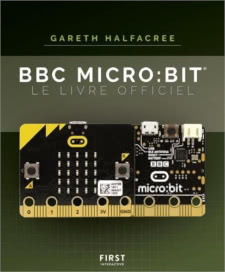 For those who haven’t taken the plunge into the world of Raspberry Pi yet, congratulations: you can now pick up a considerably better book to help you get started. 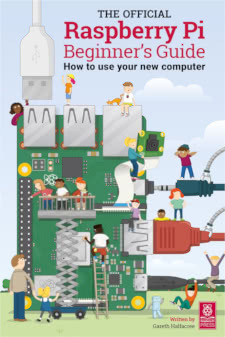 For those who have already bought a copy of the First Edition, a consolation prize: I have negotiated with the publisher, Wiley & Sons, to produce an updated ‘Second Printing’ of the First Edition in eBook form. 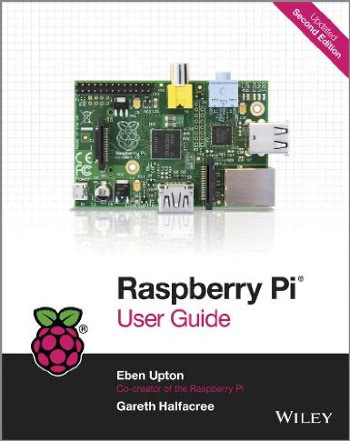 If you’ve purchased the First Edition in electronic format, delete and re-download the title to receive various free updates including Model A and Model B Revision 2 details. 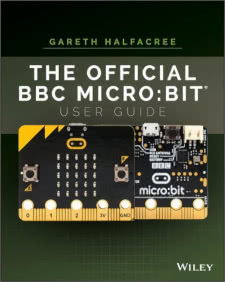 You’ll know if your particular store has updated the title, as there’ll be a sash at the top-right explaining the updated content. 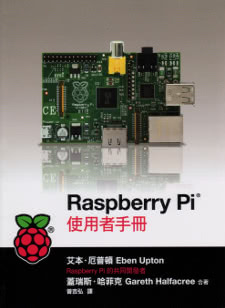 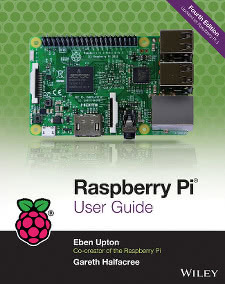 The Raspberry Pi User Guide Second Edition is available from all good – and plenty of not-so-good – book sellers throughout the world and is also an official stock item of the Raspberry Pi Swag Store, profits from which go to help the Foundation complete its work in pushing the envelope of computing education both at home and abroad. 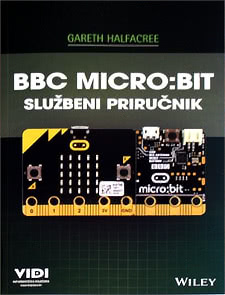 High levels of interest in the title – the First Edition has at this point sold around 100,000 copies world-wide across its various translations – do mean that you may have a short wait for stock, though – so if you’re hoping to buy it as a Christmas present and see it available from somewhere, I’d advise against delaying your purchase. 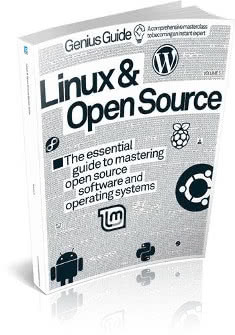 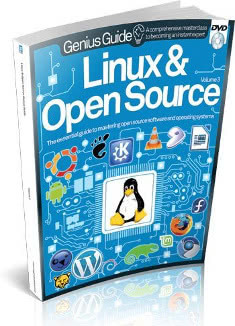 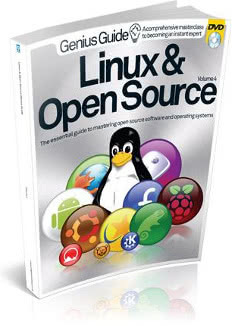 Electronic copies of the Second Edition are at the time of writing hard to come by but, as with the First Edition, expect to see it in Kindle, Google Play Books, iBooks, PDF, ePub and various other proprietary and non-proprietary formats – as well as DRM-free via O’Reilly in the US – in the very near future.